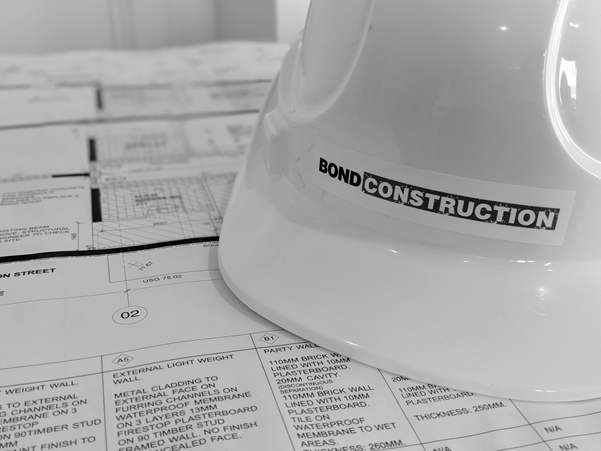 Bond Construction specialises in boutique projects. Our systems, trades, suppliers and overheads are structured to deliver high quality projects. We believe our focus to boutique projects allows us to offer value for money to our clients. We also understand the importance of clear and constant communication with our clients, which is why every client will have access to their project information in real time through their own project portal. Please contact us to sample the photos, videos, financials and documents which will be available to you when you build with Bond Construction! We offer the following services across residential and commercial sectors. We are heavily systems focused and use the following systems and software to streamline the build process. We believe a project managed through proper systems produces exceptional results!